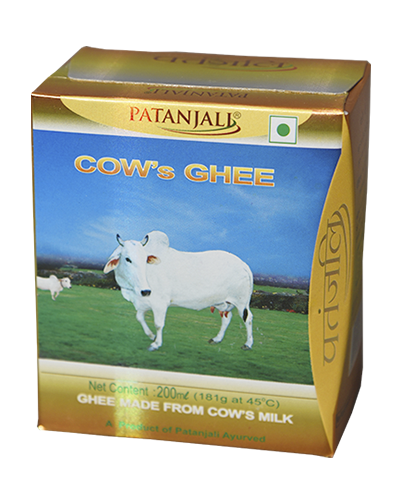 Patanjali Cow ghee is full of nutritive properties and an ideal diet. 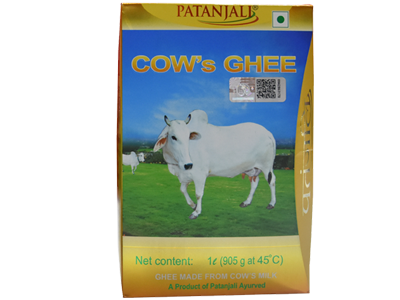 Cow ghee increases memory, intellect, the power of digestion, Ojas, Kapha and fat.Regular consumption of ghee or inclusion of ghee as part of the diet, is recommended for those seeking weight gain. 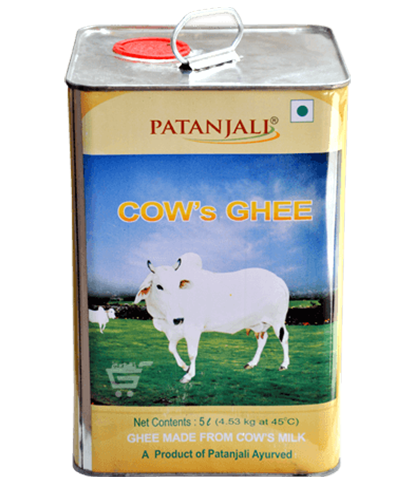 High quality pure ghee. Can not think of buying any other brand. Have been using since 2 years for both Edible(Food )Daily and Pooja Lamps.Good Smell and Crystal Nature. I am using this product since last one year. it's awesome for healthy life. I have been using this Ghee since last few months. It really original like coming from the village. Experienced persons can easily feel it by just checking it. 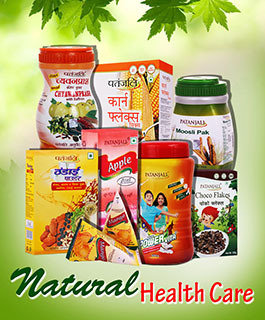 Best among all brands available in the market. Anyone can put trust on this. 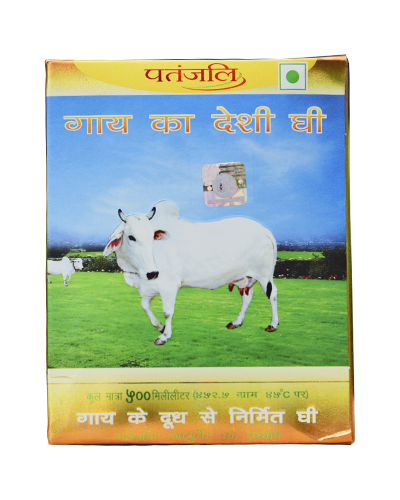 Best ghee of holy cow. Though little expensive than other brands but...still love it. And love the smell the colour of ghee, like home-made.